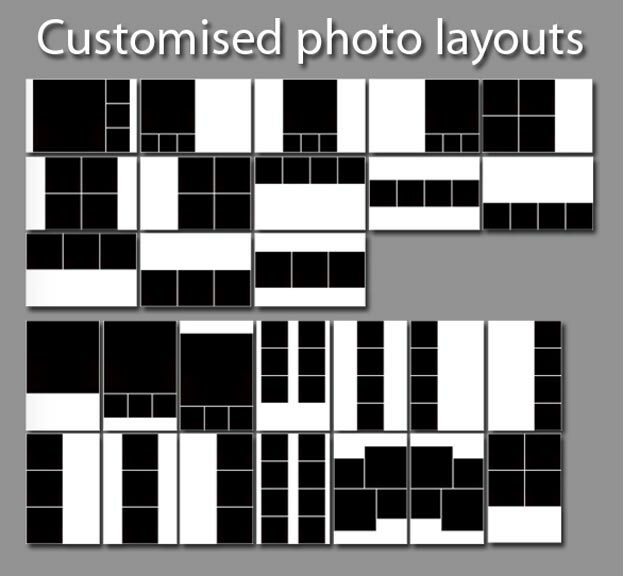 We have lots of different layouts to choose from to print your special Photobooth photos. And what's more we can personalise them too with text, logos and images to create a truly personal photo. Some samples are shown below. The white spaces indicate areas that can be personalised using your text or logo. This service is included in our prices.